NEW | Core i7-4510U / 8 / 1 TB / 2 GB / W8 / 15.6"
If you are looking for a laptop with all sophisticated options in low price range then HP Envy 15 K012TX is the handpicked option for you. This powerful machine from Hp Is designed with keeping all stipulation in mind. It is best suited for home and office users. This can perform all functions effectively. 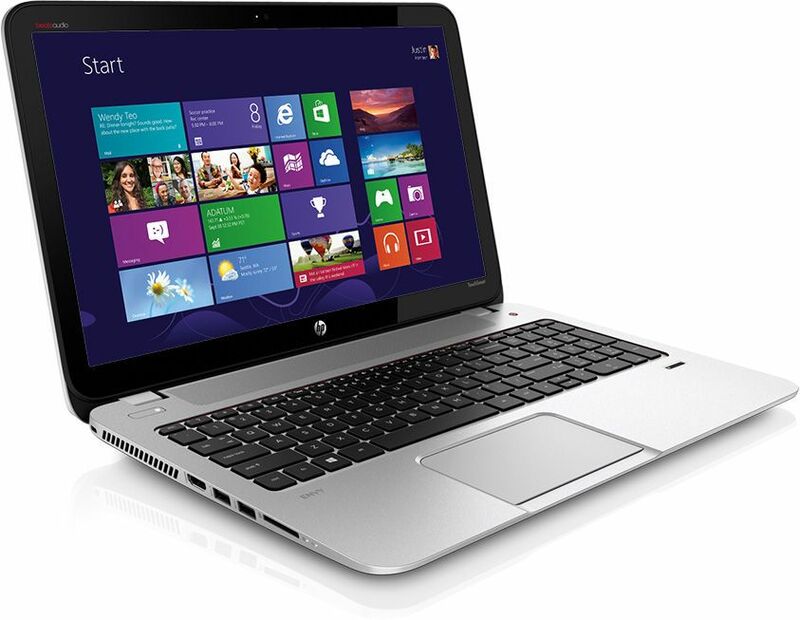 This HP Envy 15 K012TX comes with high performance Intel Core i7-4510U processor with amazing 1.7GHz speed. This much amount is enough to take care of all your fundamental and advanced computing requirements. With 8 GB working memory this machine process applications and files at lightning fast speed. You think of it and it is already done. If you have huge data compilation then don’t worry, with 1 TB storage capacity you can store all your data in one place. Not only this, you can watch all have your favorite movies on 15.6” high definition HD backlit LED displayed. It also has other attractions like webcam, high speed Wifi and bluetooth, powerful speakers and much more.